Exceptional Executive Estate in upscale gated community. Quality building & upgraded features w/value over 2.3 million. Two exquisite homes w/total sq.ft of 5629. 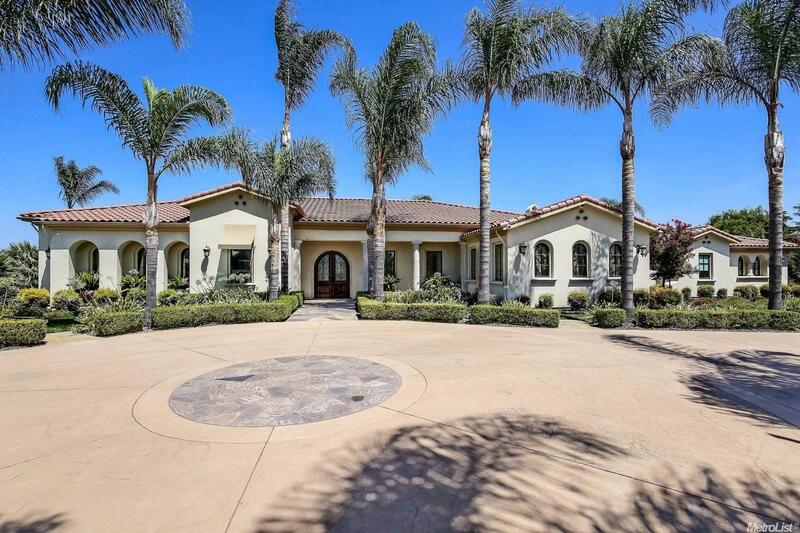 Grand entry w/travertine flooring, 3 Xtrordinaire fireplaces, formal dining & living. Chef's dream kitchen w/Viking appliances, built-in fridg., butler's pantry, granite, wine fridg, huge pantry. Backyard oasis w/built-in pool/spa, swim up bar, fountains, below ground vault pool equip. Five garages w/storage & shop area. Solar owned! !